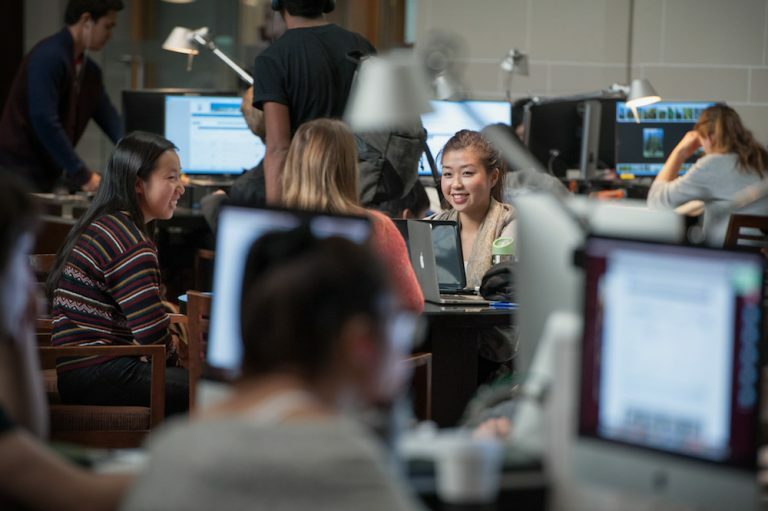 UBC Library Digital Initiatives is pleased to announce a 1-year, TLEF-funded project to promote the creation and use of open textbooks and open educational resources (OERs). Starting in May 2018, up to 5 grants of up to $1,800 each will be available to UBC faculty members interested in creating or adopting open resources to replace commercial materials in their courses. Funding will support faculty in developing open textbooks and OERs through sub-grants with dedicated Library staff support. At UBC and elsewhere, textbook affordability is a major barrier with a recent AMS study showing nearly 75% of students have not bought a course text due to cost. This pilot project will promote open resource development and allow the Library to build expertise with platforms such as Pressbooks. UBC Vancouver faculty are encouraged to apply by April 12, 2018.